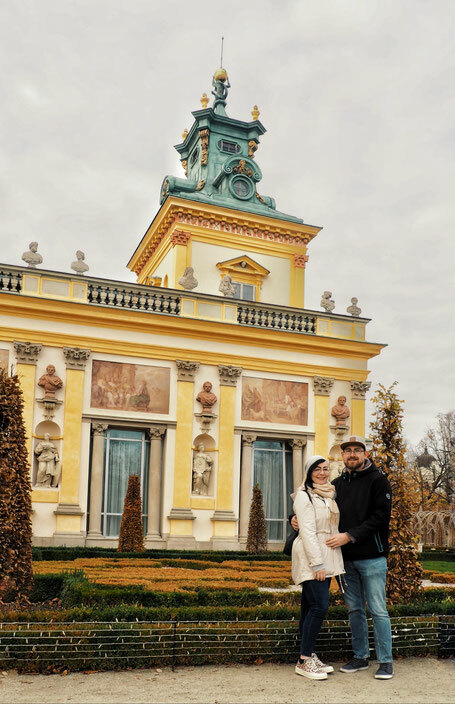 11.09.2018 - Traveling taught us to..
19.12.2017 - Here's how we plan our travels! 04.11.2017 - From Poland with Love. 26.10.2017 - Our happy place. 15.10.2017 - We "found" a castle!